259. Strega Nona meets her match. | Reading Journal! 257, 258. I’m the best. Monkey and Me. 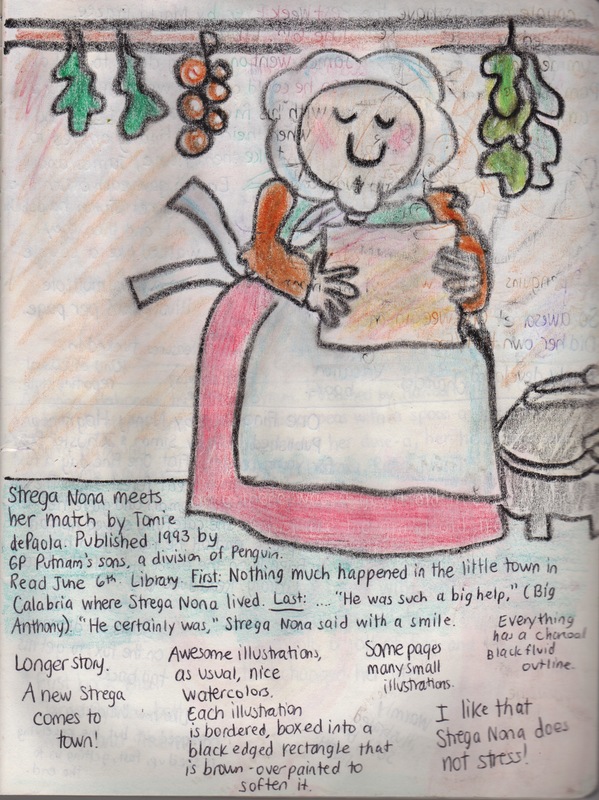 Strega Nona meets her match by Tomie DePaola.